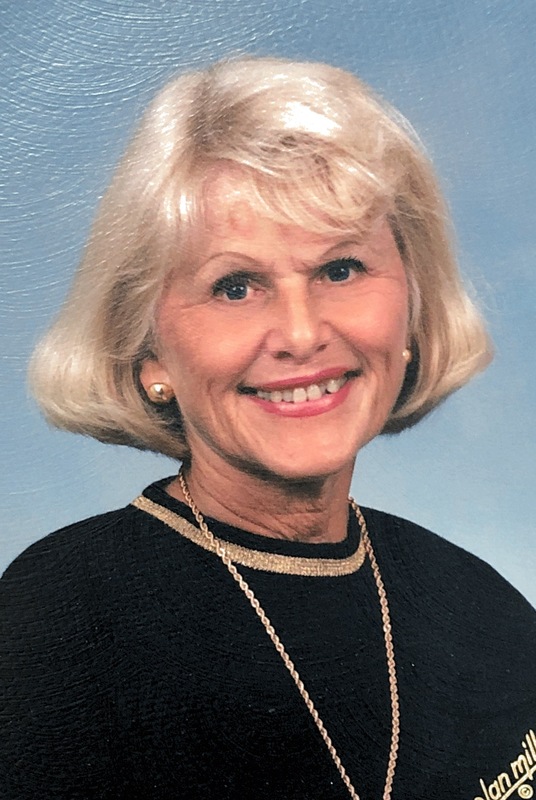 Diane Marie Sadowski, 76, of Hendersonville, PA passed away peacefully with family by her side on February 4th, 2019. She was a loving, devoted wife, mother, grandmother and great grandmother . She was a dedicated life partner of the family recycling business. Diane was born in McDonald, PA. Her parents and a couple of siblings preceded her in death. She is survived by several siblings including Raymond (Shorty), Regina (Eric) Rinaldo (Linda) and Roland (Kathy). 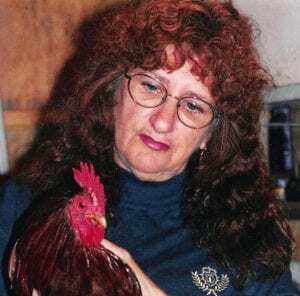 Diane loved music, was the number one fan of Elvis Presley and had tons of his memorabilia. She enjoyed reading and loved her dogs. She was a peacekeeper with a beautiful heart. Most important in her life was being a mom to her children; she loved them dearly. Surviving are her husband Sonny, and children Stush (Nancy), Sue, Richard (Patty) and Mark (Rachael). Grandchildren include Matthew, Roy (Nicole), Jessica (Scottie) and 2 great grandchildren, Aiden and Logan. A Celebration Service will be on Saturday, February 9,2019 at 10 am at Faith Chapel, 9 Lawrence St., Lawrence, PA 15055. In lieu of flowers, donations are suggested to Concordia Hospice of Washington Donnell House whose staff gave her amazing care and family support. 10 Leets St., Washington, PA 15301. … We are so thankful for the time we had you near. Soar high and save a place for us. We love you. Prayers of comfort for you all at this time of great sorrow-diane was a wonderful kind woman,friend and mother to all,to me shes family and my heart goes out to her kids and grandkids-Rest Easy Diane-God Bless you at this time. Sadowski Family, peace be with you and your families, she will always be remembered in our hearts. So sorry for the loss of your mother. She will always be in your heart. This saddens me. I got to hug her and talk some in July. Thanks for the memories and time I got to spend with her and the family growing up. Peace and comfort to the family during this trying time. I’m so sorry to hear of your loss. May you find peace in the days and weeks to come. Keeping your family in my prayers. 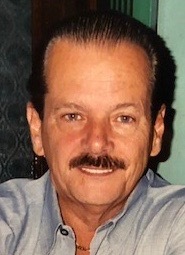 We want to give our deepest sympathies to friends and life long figure in the Towing Industry, Service, Salvage and Land-Lord. Stanley, Stush, Richard and rest of your family. We are saddened by the news of you Wife, Mother, Diane's, passing and wish you comfort during the difficult time. Stush and Nancy sorry for your loss. Prayers for you and your family.